Swish Maintenance Limited wanted to replace its CRM system with as little disruption as possible. What it got was a new solution more suited to its business needs and increased visibility into what drives the company. Managing positive customer relationships is at the heart of any sales organization. With sales executives expected to manage multiple customers, having access to important information about each client is essential to maintaining and fostering good connections. Swish Maintenance is a leading distributor of sanitary solutions with 15 locations across Canada and the north-east United States. The company was started in Peterborough, Ont., in 1956 and remains family-owned. In the fall of 2015, Swish Maintenance was at the end of its Customer Relationship Management (CRM) software contract. Swish wanted a more predictable annual cost associated with its CRM budget, something the incumbent CRM vendor could not provide, as it only billed in U.S. dollars. Swish Maintenance also had unique requirements for its software, which it had been unsuccessful in implementing with its existing CRM solution. 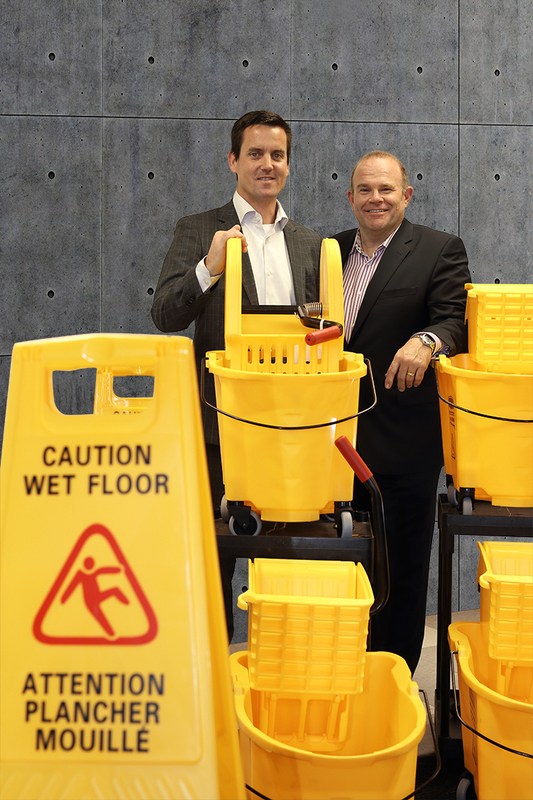 Through working with CDW Canada, a solution was devised: A new CRM offering would not only give Swish Maintenance a predictable monthly cost, but a significant increase in value, with access to new business intelligence and productivity tools, which could add significant benefits to the business. CDW Canada engaged its internal Microsoft experts to orchestrate a solution that could not only meet Swish Maintenance’s budget but could also offer customization and additional value that was not present with its existing infrastructure. The final proposed solution combined the power of Microsoft Dynamics CRM Online with Office 365 Business Premium, and added another level of insight with Microsoft Power Business Intelligence (BI). 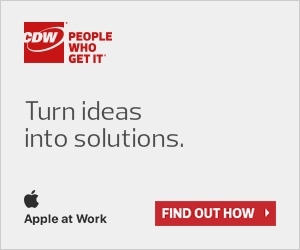 The solution designed by CDW Canada would not only provide new insights and value but would also offer increased productivity and collaboration for teams. Barry Taylor, sales operations manager at Swish Maintenance, is very experienced with Swish Maintenance’s previous CRM solution, having worked with the system for much of his professional career. While Taylor did have experience working with a Microsoft CRM platform, he relied on the expertise provided by CDW Canada and its partners both during the consultative phase and throughout the deployment. One of Taylor’s other challenges is unique to the cleaning solutions industry. Swish Maintenance’s customers often negotiate specific prices with suppliers on a SKU-by-SKU basis, something that can be very difficult for individual members of the sales team to keep track of. The company had already exhausted its options for achieving a system that tracked these special details with its previous vendor, but with the new solution based on Microsoft Dynamics CRM Online, it would now be possible. The change has allowed the sales team to provide real-time quotes to customers. Often, CRM solutions are tied so tightly to how sales organizations work, it can take up to a year to properly test and implement a new solution. When Swish Maintenance reached out to CDW Canada in October 2015, the team had less than three months to properly architect, test and implement a replacement. This meant the team at CDW Canada worked closely with Swish Maintenance, bringing together partners — including the team from Microsoft Canada — to help Taylor complete the deployment. In December 2015, after testing was complete, Taylor and his team began the initial rollout of Microsoft Dynamics CRM Online to approximately 100 users at Swish Maintenance. As the team at Swish Maintenance continues its deployment of the entire solution, it has been impressed with early results from Microsoft Power BI, which presents an entirely new level of detailed insights for leadership. The primary goal as users become more familiar with the new tools has been to close the gap between opportunity management and sales. As part of future plans, Swish Maintenance is now investigating how increased marketing automation and integration into the new tools can drive opportunities in sales, with the goal of creating repeatable marketing opportunities. By working with CDW Canada, Taylor and his team were able to launch a new business intelligence solution that provides new insights into their business while increasing efficiency and preparing them for future growth. Now, Swish Maintenance is leveraging the power of those additional tools by investigating how features like Skype for Business can help improve collaboration during weekly meetings and cut down on travel. Next articleKeeping IT Hands Free: Arbor Memorial Refreshes Computers with a Strategic Zero Touch Deployment Solution.